Give your tyres into good hands. 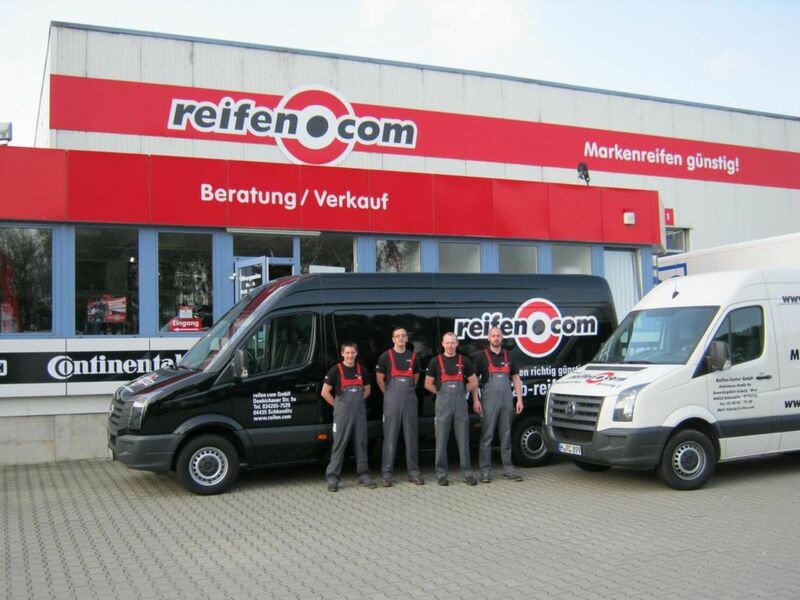 You have had the chance to do so since 1996 at Doebichauer Straße as there is our reifen.com branch in Leipzig. Three sellers, five fitters as well as a driver are available for you during the opening hours and delight you with a professional and fast working method. If you look for new rims or tyres, you can get some inspiration and ideas for your vehicle in our sales room. 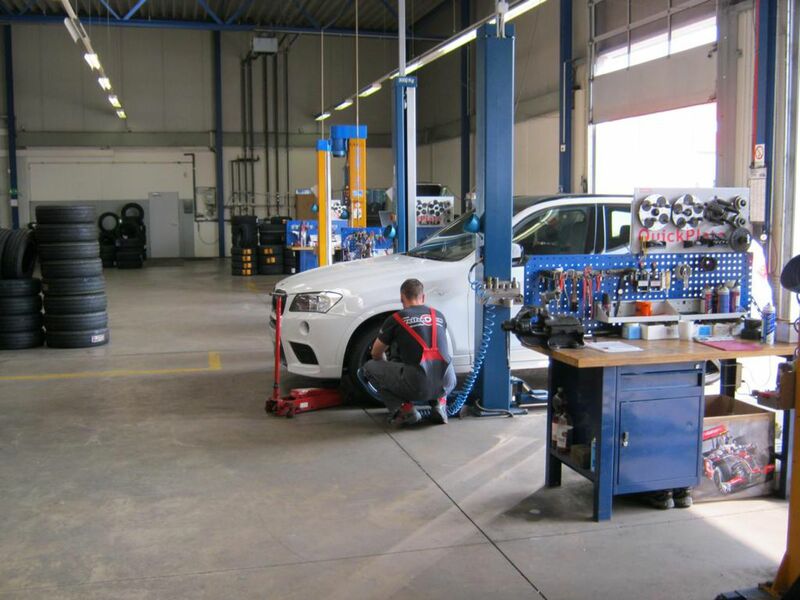 You are also welcome to refer to the experience of our sellers and get consultation regarding fitting rims or new winter tyres and summer tyres by us. 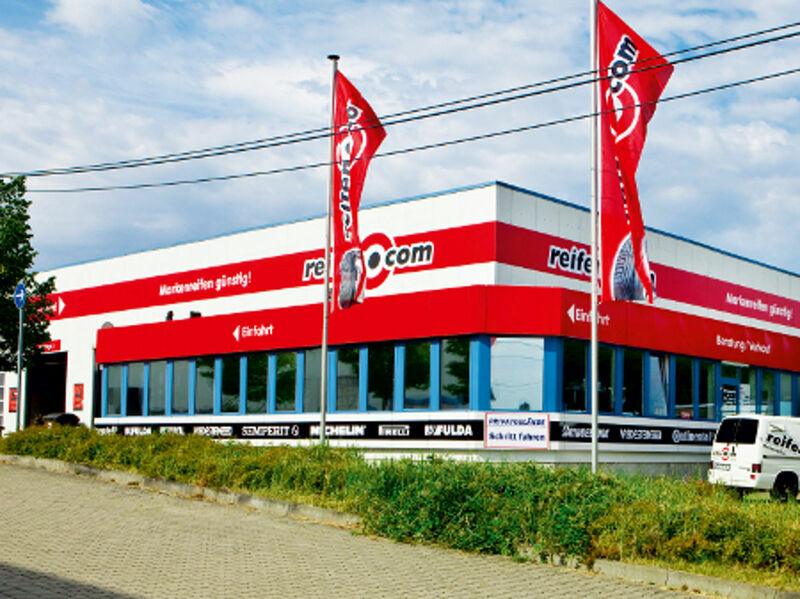 Next to the appealing sales room, our branch consists of two halls in which 800 tyre sets can be stored, three lifting platforms and a machine for axle alignment. 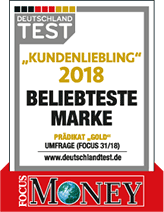 Of course there is the possibility for financing of your new tyres or rims. If you are interested, approach our sellers directly. Doebichauer Straße is in the industrial area below Saale-Elster-Aue. 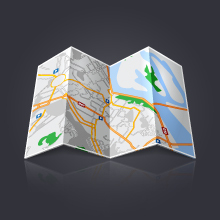 You can reach us via autobahn A9 as well as from the federal highways B181 and B186. If you come from the autobahn, exit at Leipzig-West and drive directly onto the federal highway B181 (Merseburger Chaussee) and follow it until the exit onto B186. As an indication for the exit you can keep in mind Ibis-Hotel. After about 500 meters you can turn left into Döbichauer Str. Coming from the north keep to B186, cross it at Saale-Leipzig-Kanal and turn right into Doebichauer Straße after about 600 meters. 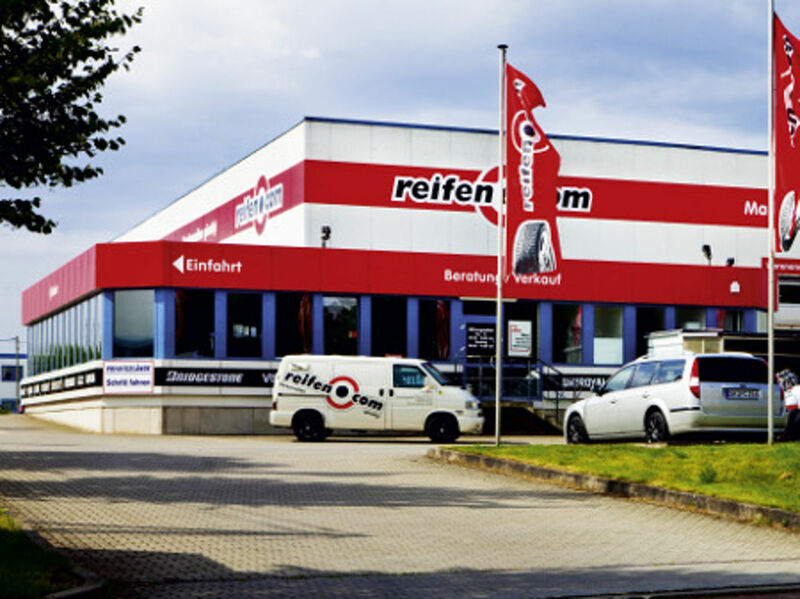 Let our tyre service in Leipzig convince you and arrange an appointment with our reifen.com branch.